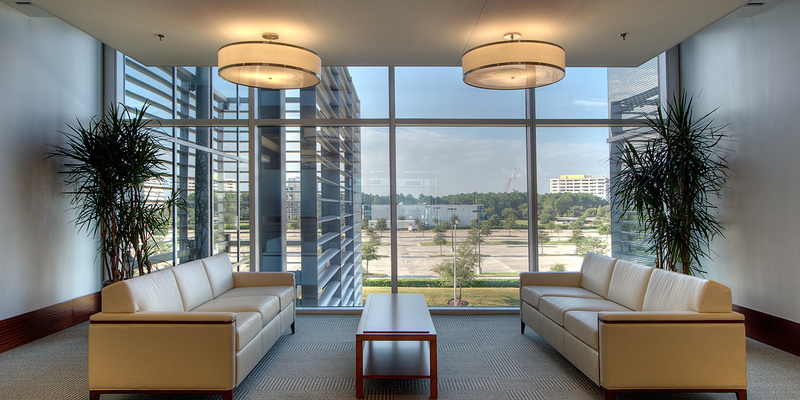 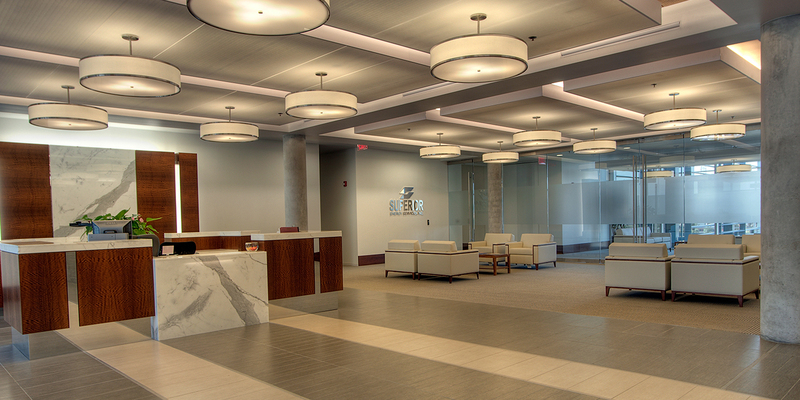 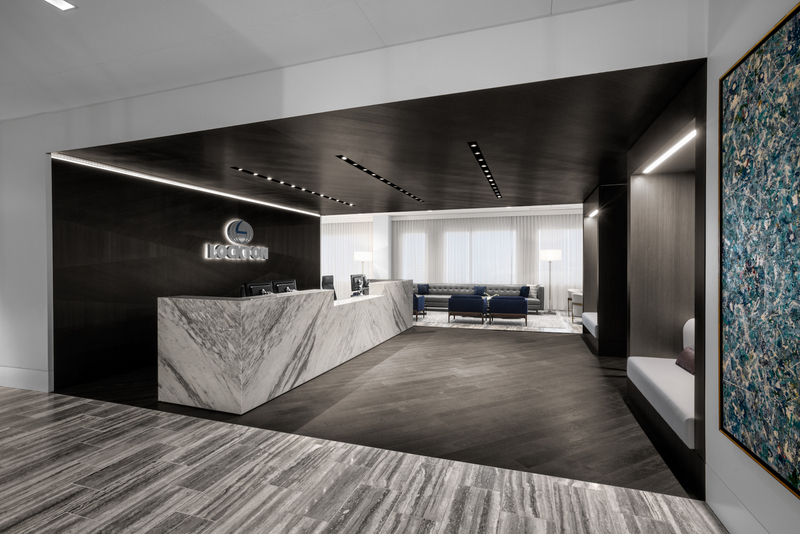 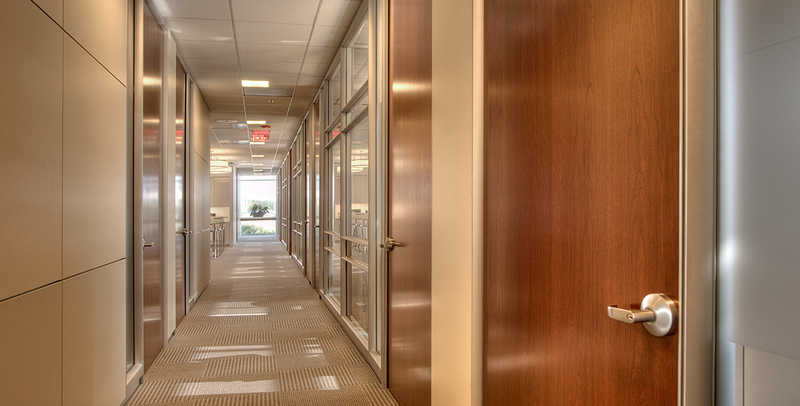 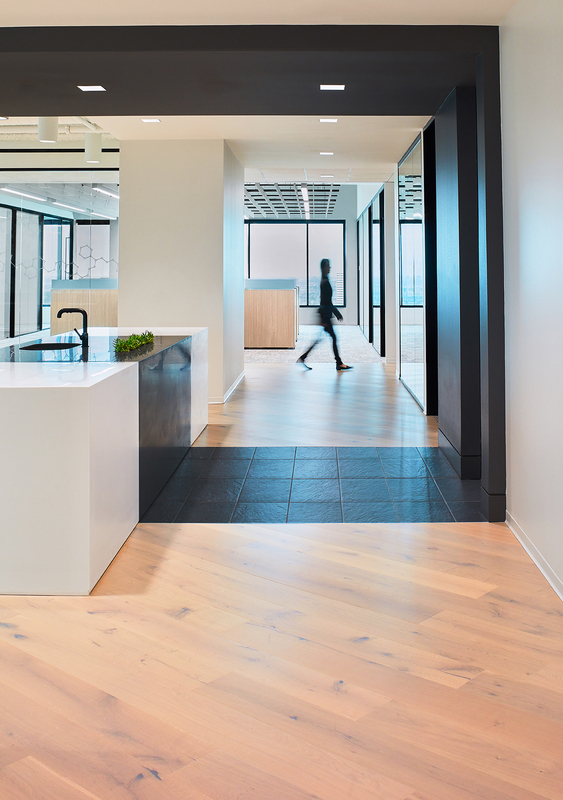 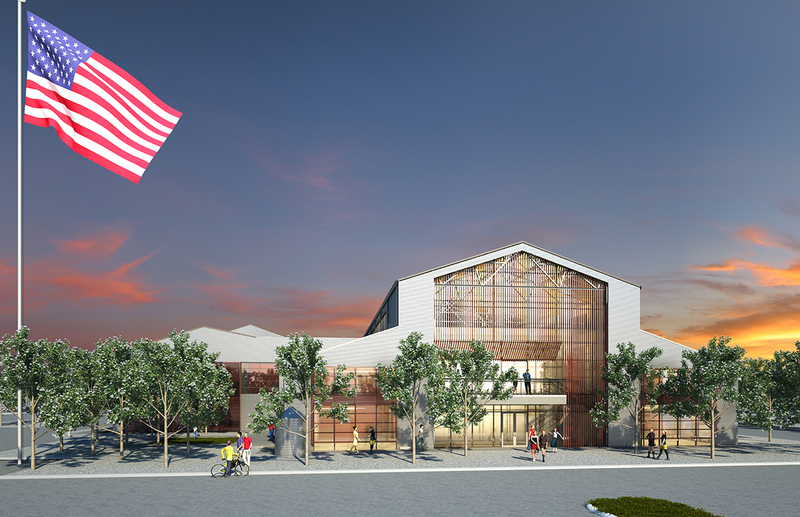 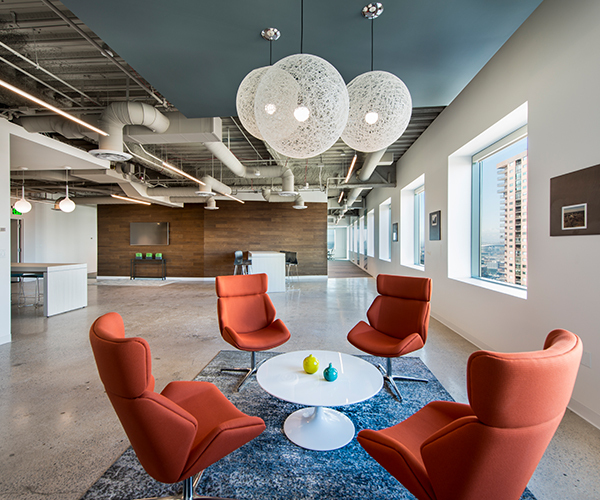 ADG designed 1 1/2 floors for Superior Energy when the company decided to open a Houston office. 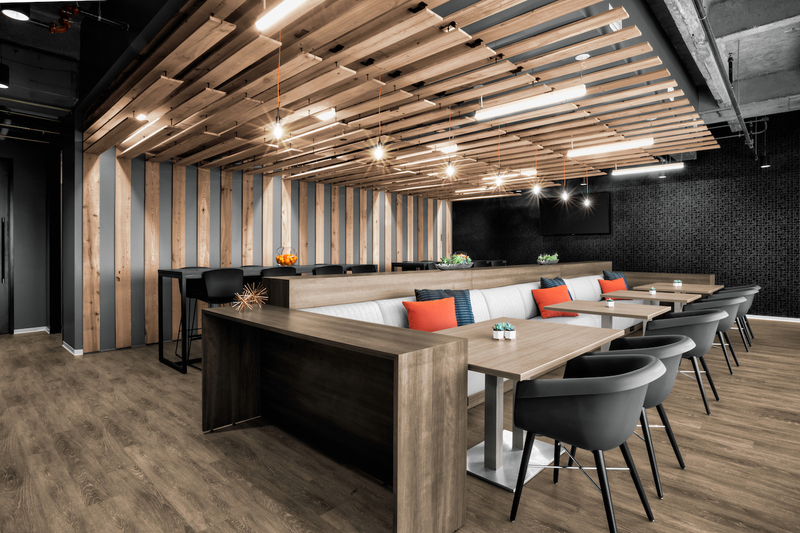 With interactive LCD monitors that extend and retract from the ceiling, participants interact and experience the same views in a non-hierarchical manner around ADG's custom sapele veneer table. 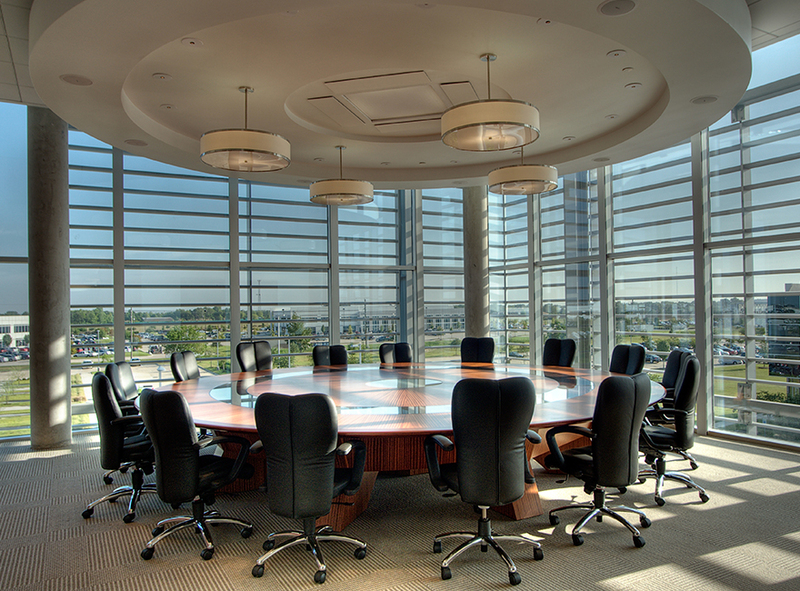 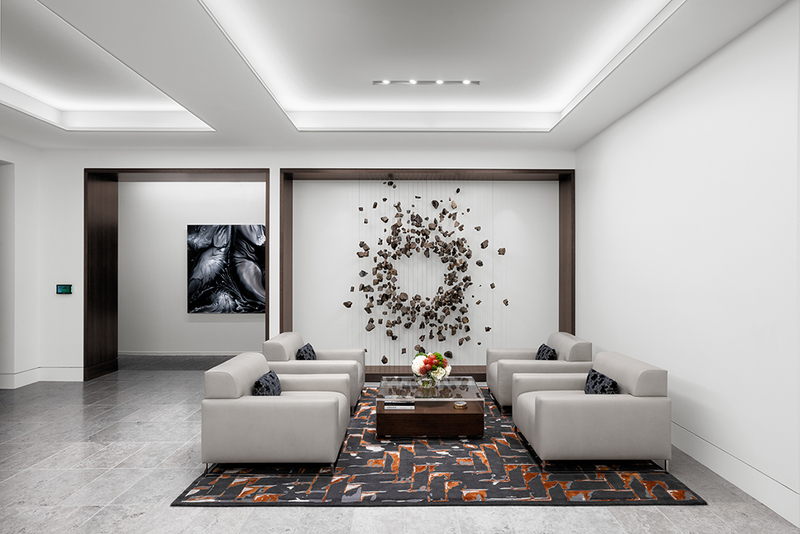 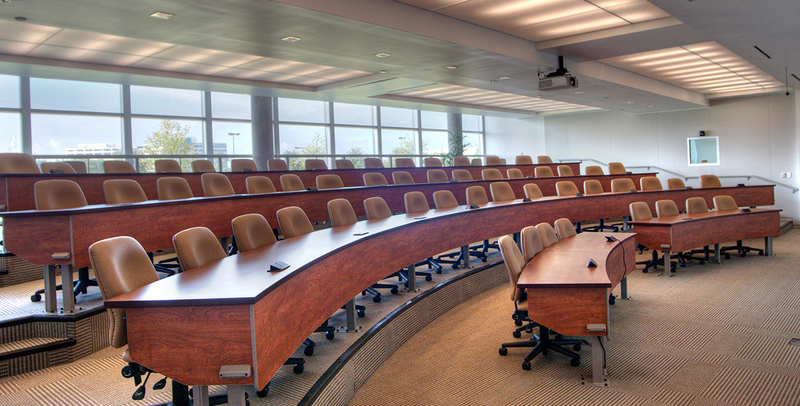 A generous reception area serves as a gathering space for company functions, and a meeting space is intended to accommodate large company conferences, both local and remote.